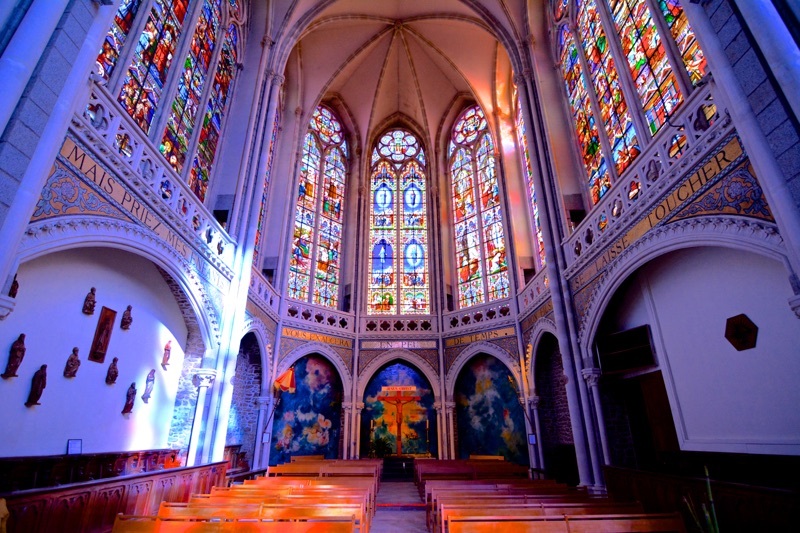 Tucked away in the Poitou-Charentes region in the southwest of France is Châteaux de L’Yeuse. 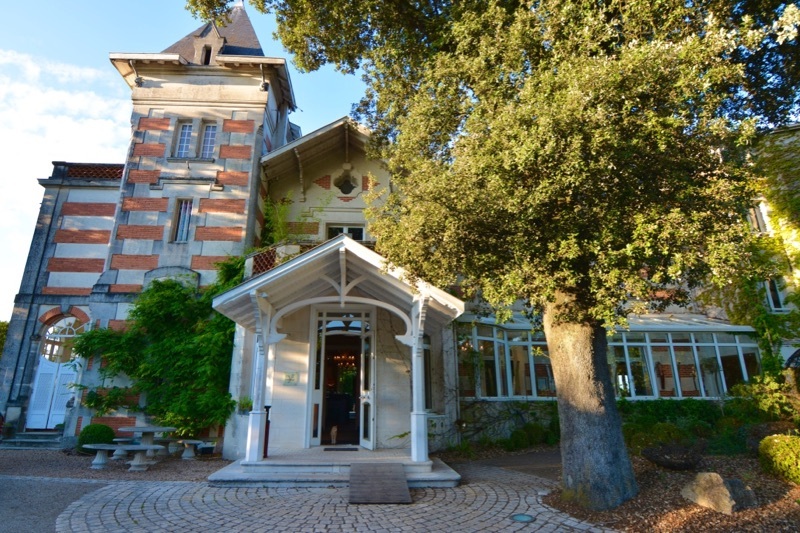 This 19th century hotel sits in the outskirts of Cognac, overlooking the Charente Valley and its villages and vineyards. 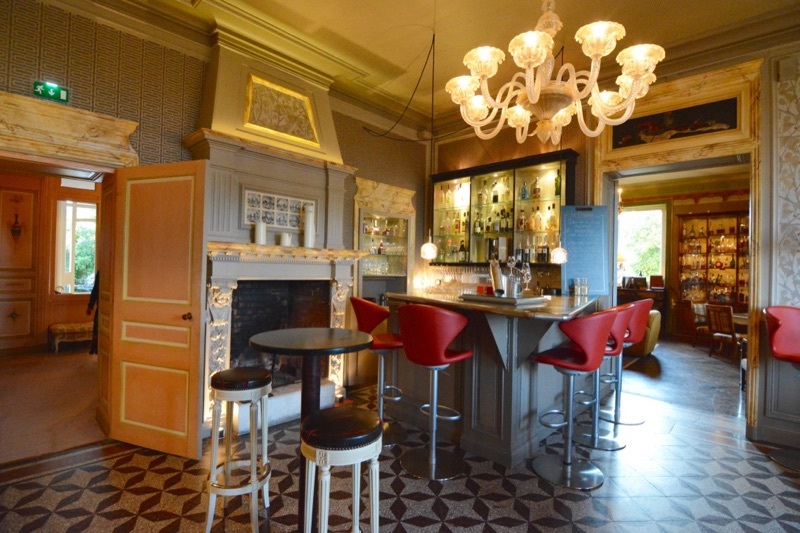 Owned and operated by Céline Desmazières, the property is the perfect base for exploring the underrated Cognac area. A nice combination of comfort and elegance, L’Yeuse feels like a private residence, but with the perks of a four-star hotel. Rooms and suites are large and decorated in classic French style, but it’s the common areas that stand out most. 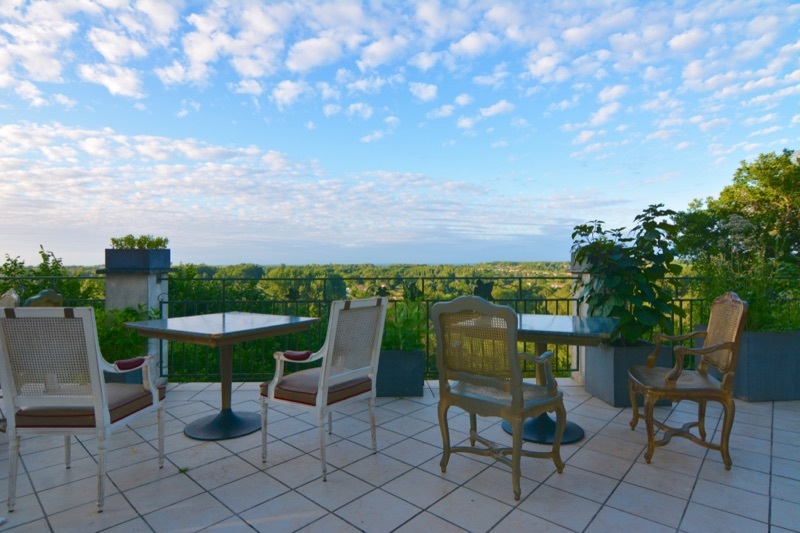 A large, sweeping terrace with views over the river and valley is perfect for an alfresco breakfast or pre-dinner cocktail. In the summer, bask in the sun while enjoying the large pool and its verdant surroundings. During the winter, cozy up next to the fire in the Cognathèque with a Cognac and cigar. In contrast to the traditional décor in the rooms is the modern La table de l’Yeuse. This gastronomic restaurant led by chef Cédric Coulaut is among the best in the area, utilizing local ingredients for its seasonal menus. 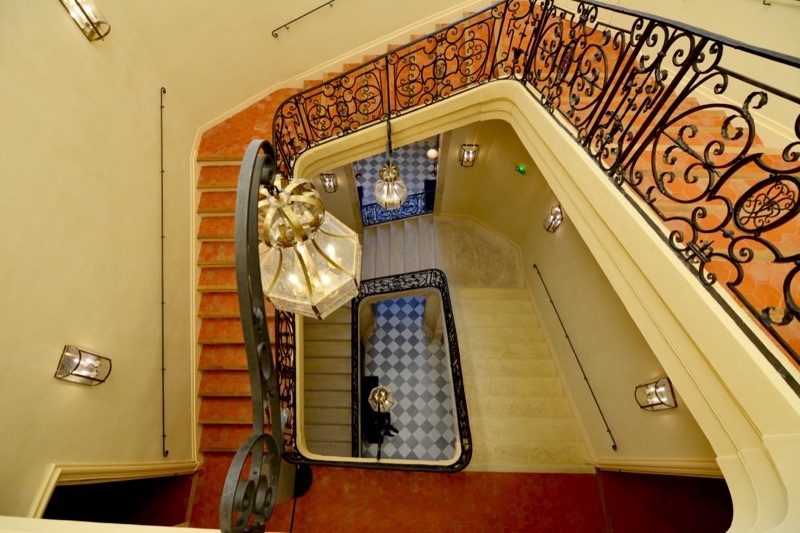 While in Aix-en-Provence, be sure to visit Hôtel de Caumont, located in the city’s Mazarin district. 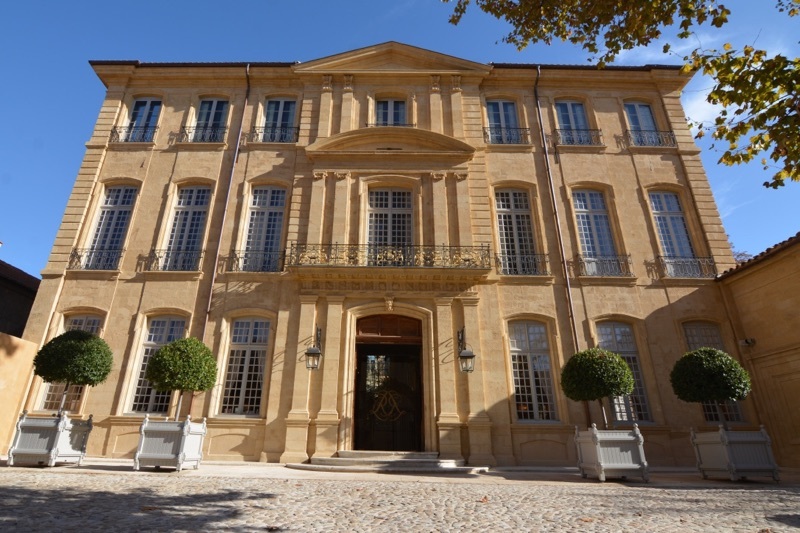 Before opening as the Caumont Centre d’Art in May 2015, the 18th century hôtel particulier has been owned by a handful of aristocratic French families, was used by the postal service and served as the home of a music school until 2013. During the € 12.6 million restoration, artisans and historians painstakingly returned the façade, interior and gardens to their original glory. Black and white photos of the renovation are seen throughout the museum. Two annual temporary exhibitions feature the world’s best artists, from ancient to contemporary. Exhibits are located in eight rooms on the top two floors. Showing until March 20, The Collections of the Prince of Liechtenstein feature art by Raphael, Rembrandt, Vernet, among other notable names. Beginning May 4, works by Joseph Mallord William Turner will be presented. 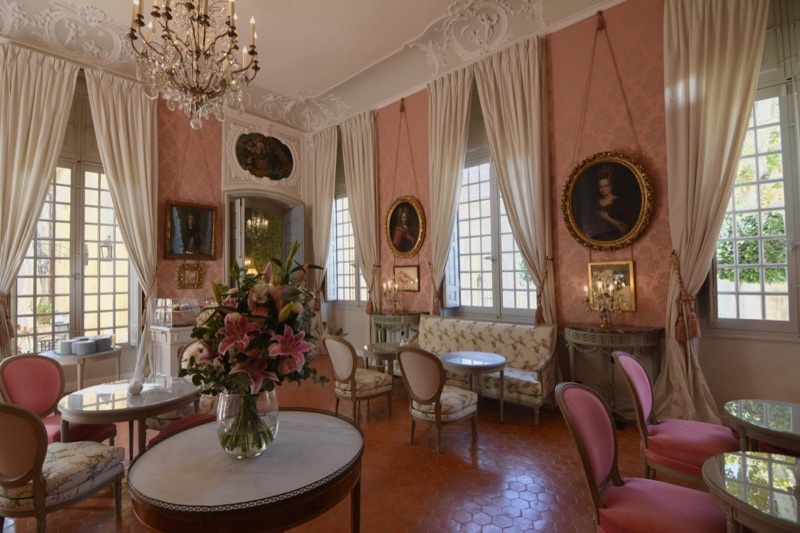 In addition to the exhibitions, visit the 18th century music room and bedchamber, as well as watch the 20-minute film featuring Paul Cézanne and his life in the Aix region in the 100-person auditorium. 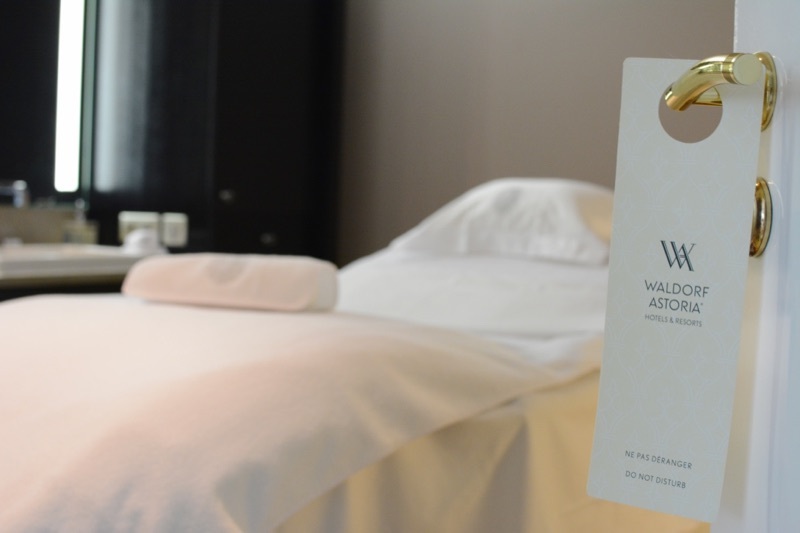 If you ever wanted to channel your inner-Marie Antoinette, a spa treatment at the Trianon Palace Versailles will do the trick. This Waldorf Astoria Hotel is just a stone’s throw from the famously beheaded queen’s former abode. 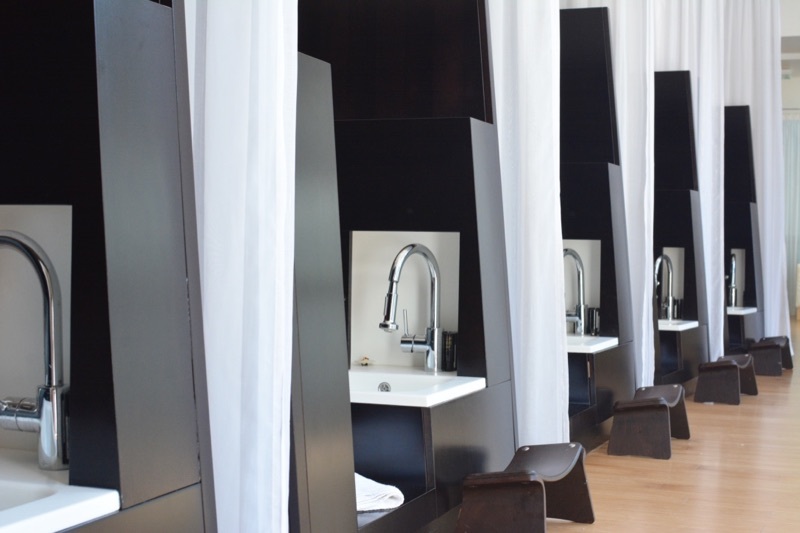 With 30,000 square feet, 14 treatment suites, hammam and steam rooms, the Guerlain Spa is worthy of royalty. 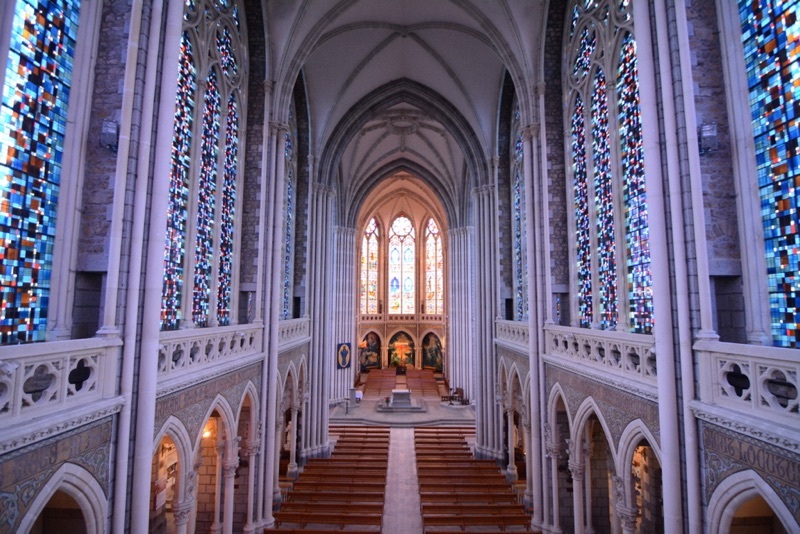 In Pontmain, a village of less than 1,000 people, is a stunning 19th century neo-Gothic basilica that draws thousands of pilgrims each year. 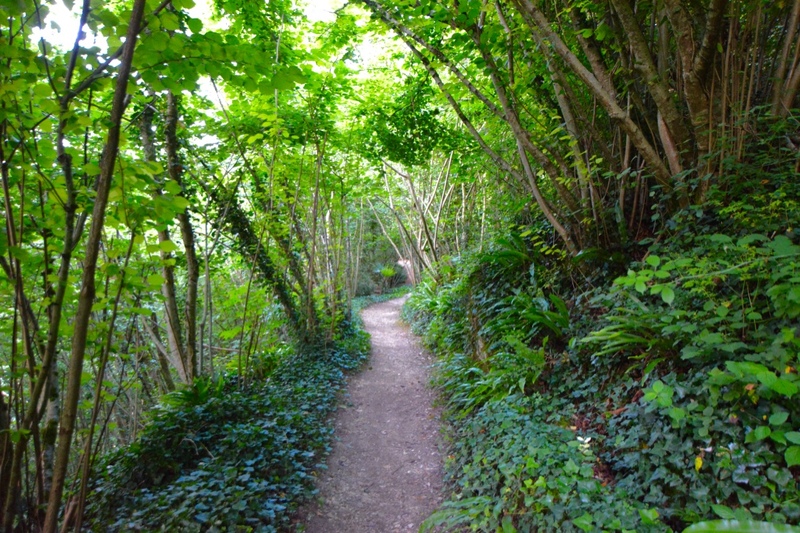 Relatively unknown, even in France, Pontmain was the location of an apparition of the Virgin Mary on January 17, 1871. Only seen by a handful of village children, the Virgin Mary appeared in the sky for three hours. 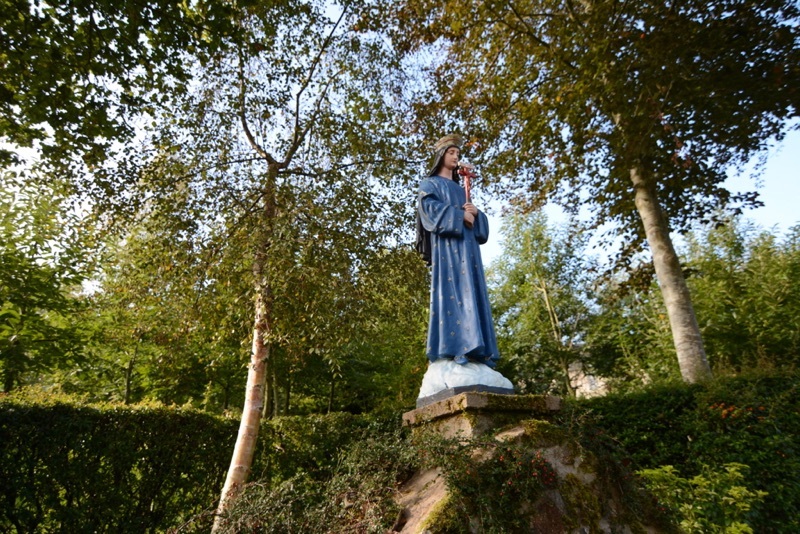 Wearing a blue dress adorned with stars, a black veil, a golden crown and holding a red cross, the Virgin Mary called the children to pray, giving messages of hope. Leave it to the French to turn a baking mistake into mind-blowing deliciousness. 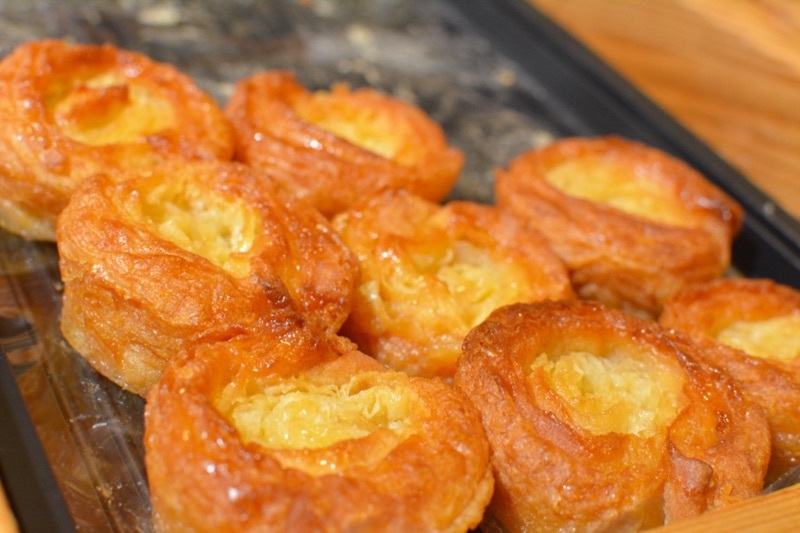 In a village in Finistère, located in far west Brittany, Kouign Amann supposedly first appeared in the mid-1800s.